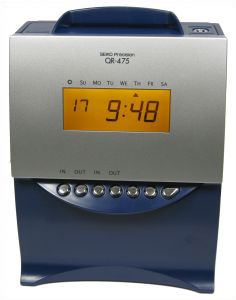 Perhaps Someday All Clocking In Clocks Will Be Made This Way…The Seiko QR475 Machine for Performance and Reliability. That was Seiko’s famous slogan which ran in the 1970’s TV commercial, for a timepiece you’d wear around your wrist rather than a clocking in clock you’d fix to a factory or office wall. Either way, the well-known brand leader and household name are synonymous with time keeping performance and reliability. Seiko have extended their passion for time keeping excellence to produce a fine range of reliable, robust clocking in clocks under the name Seiko Time Precision – to thankfully address the UK market dominated in recent years with cheap unreliable imports. You’ll have no such worries with a product like the Seiko QR-475 machine. This attractive and ergonomically designed machine has a bright backlit LCD and is suitable for up to 100 employees, clocking up to four times per day. When an employee inserts their clock card into the machines card throat, it’s automatically pulled in with precision & smoothness, then promptly ejected after printing. The calculation feature will save you a lot of time when processing your payroll, thus reducing costly payroll errors. The Seiko QR475 machine will improve employee punctuality and keep track of lateness and overtime. Late and early employee clockings can be highlighted in red print if desired, simply by programming the machine to do so at specified times. Break periods can be programmed to auto deduct a set amount of time if unpaid, where employees are not required to use the machine to clock for lunch break. There are also manual override buttons for employees who need to use the machine outside of the programmed parameters. 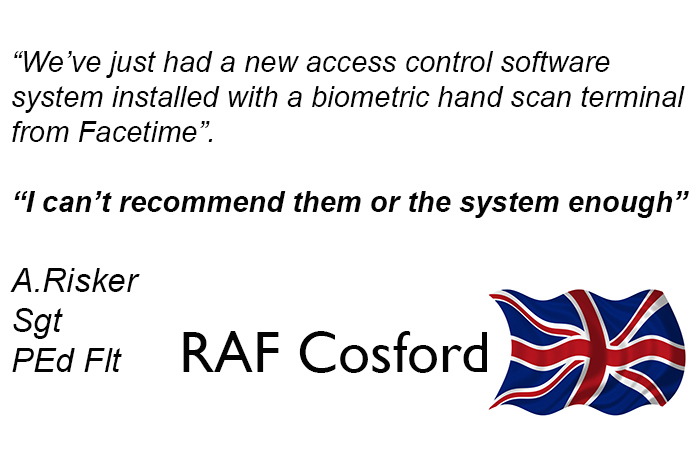 Employee confidence in your chosen clocking in clock system is essential for the smooth operation of your payroll and business in general. 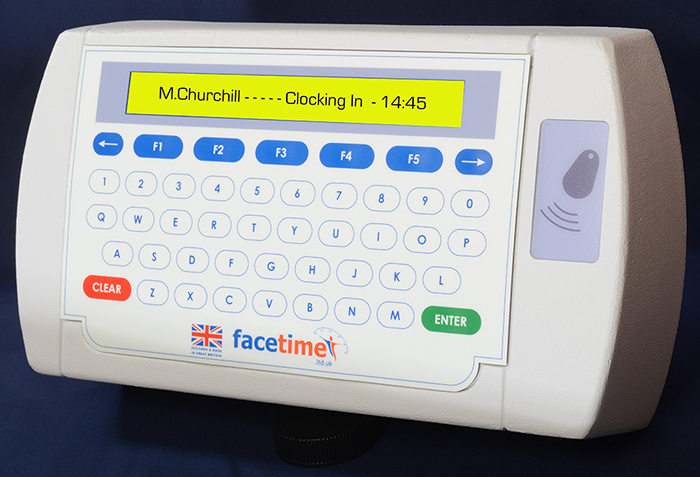 Reliable clocking in clocks will improve employee punctuality and keep track of lateness and overtime, and ensure accurate pay cheques. Choosing a trusted brand like the Seiko QR-475 machine for accurate recording and tracking of employee hours requires precision made equipment. The Seiko QR475 range will certainly live up to your expectations, where there is a requirement for a traditional easy to use clocking in machine. 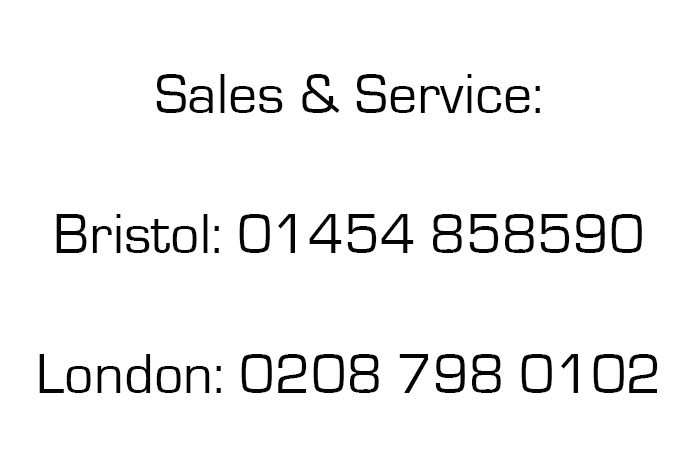 We offer telephone support on all our products, and we’ll pre-program the Seiko QR475 machine to your requirements. The Seiko QR475 machine will not disappoint you. 2 colour printing. 4 clockings /day. The Seiko QR-375 clocking in clock for up to 50 employees, is TRULY automatic and makes time attendance monitoring of a very simple task. No pre-programming is required regards employee start / finish and break times. This feature is important where employees come and go at different times of the day. However, if your time attendance rules require that employees who clock in late or go early are highlighted when they infringe these rules then the Seiko QR375 clocking in clock will allow you to program in these core times, resultant late in’s and early out’s will be marked on the time card with a symbol. You also have the option to input break and lunch period,s and if required the Seiko QR375 will deduct a pre-set amount of time from the daily total if the break/lunch time is not clocked but is unpaid. This Industry leading clocking in clock has never been more affordable.